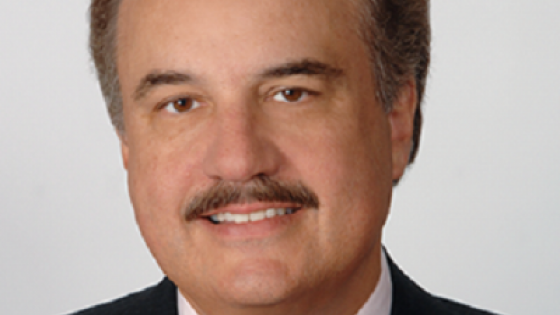 Following CVS Health’s $69 billion acquisition of Aetna, one of the largest health care combinations in U.S. history, CVS Health President and CEO Larry Merlo will discuss how his company plans to address the current challenges in today’s health care system at a National Press Club Headliners Luncheon on Monday, January 14, 2019. Overcoming these challenges, Merlo argues, requires transforming the system from within—centering it on the needs of individuals to help them achieve their best health at a lower cost. Merlo will lay out how CVS Health plans to play a significant role in this transformation by rolling out new health care models in communities across the country with pharmacy, health, and consultation services to make care more local, affordable, and easier to use. Lunch will be served in the Club’s Holeman Lounge at 12:30 p.m., with remarks beginning at 1:00 p.m., followed by a question-and-answer session ending at 2:00 p.m. Under Merlo’s leadership, the company is transforming health care by delivering breakthrough products and services that enable people, businesses and communities to manage health in more affordable, effective ways. As part of this deep commitment to public health, in 2014 the company announced the la ndmark decision to be the first major retail pharmacy to eliminate tobacco sales in all of its stores. To reflect this broader health care commitment, the company subsequently changed its corporate name to CVS Health.